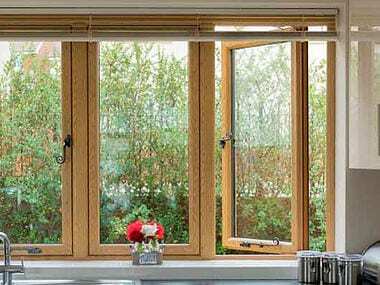 High quality casement windows in Kew, Richmond, Twickenham and across South West London. When it comes to selecting the right products to enhance and protect your home, you want to be sure you’re making the right choice. 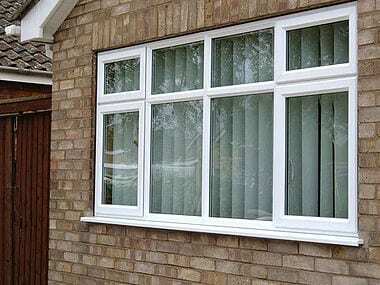 Beautiful, stylish, expertly made, our casement windows strike the perfect balance between energy efficiency, security and comfortable living. 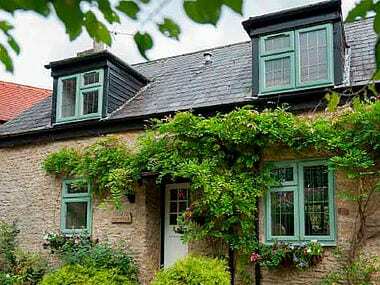 Casement windows are the most common type of window in Europe. They come equipped with hinges which allow them to swing open. Generally, they come in pairs which open away from one another, like a set of double doors. 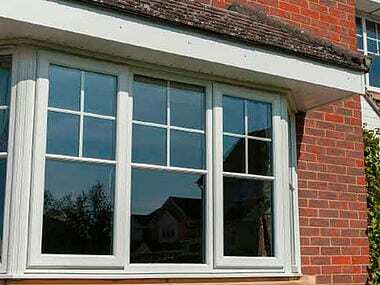 Casement windows also feature a crank which doubles as a window lock. This might look just the same as a handle – but it’ll also ensure that the window is locked in place while it’s open.